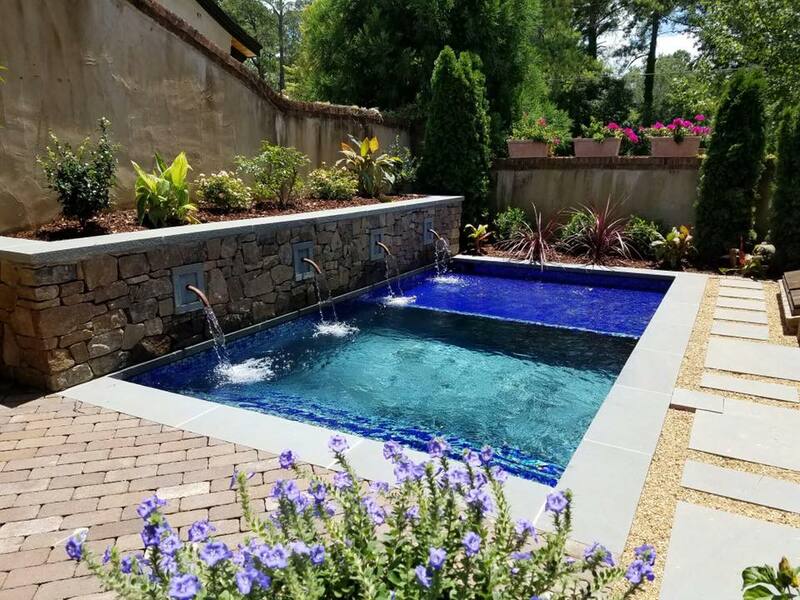 Vickers Pools of the Southeast is a gold member of the industry’s finest foundation, Genesis Design Group and exclusively specializes in” Gunite” water shapes. 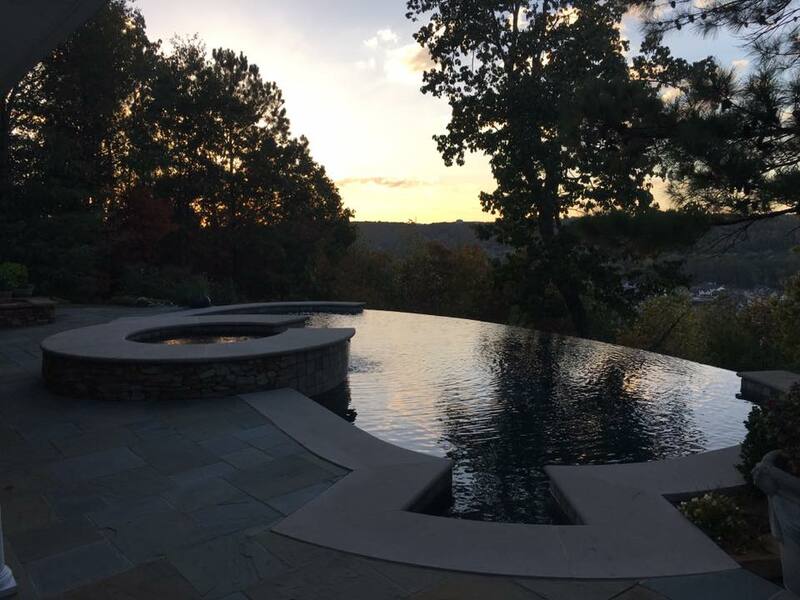 A Gunite pool is a commitment to a new lifestyle. Your backyard will become a renewed source of relaxation, a private place to exercise, and a fun destination for picnics and parties. Nestled among lush gardens, melding with your architectural style, your Gunite pool becomes an extension of you and your home. In addition to providing a convenient place to cool off, exercise, and gather with family and friends, an in ground pool represents a major investment in your home. Before diving into details about measurements, materials, and other necessities, use this web site to think through some basics about pool ownership. 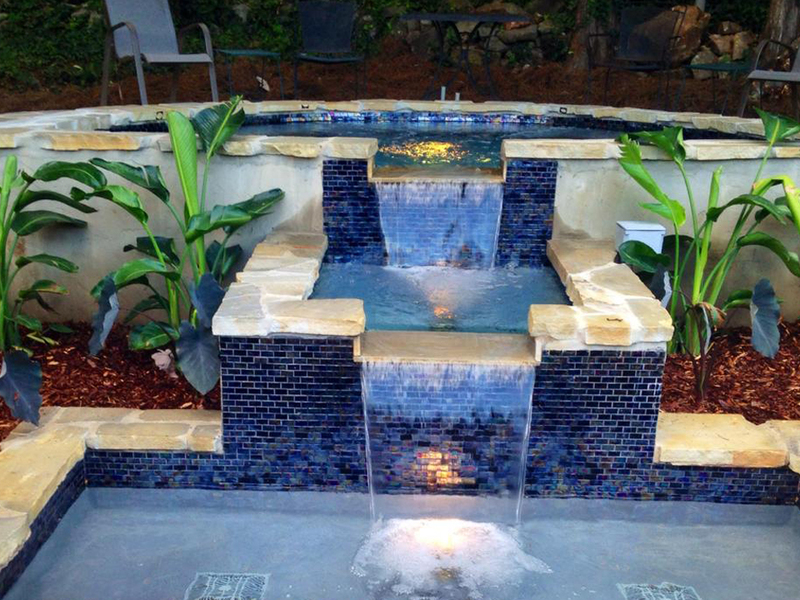 We cater to an array of requests from simple residential pools that a family can enjoy to large complex commercial water features and everything in between; spas, outdoor kitchens, fire features, putting greens, and landscape architectures. We strive for excellence in delivering quality swimming pools beyond expectations. We have constructed beautiful public works in community recreation centers, college natatoriums, private installations at numerous hotels, and multi-housing complexes. Furthermore, we have been entrusted to construct the Naval Diver Training Facility of the NAS Naval Air Base in Pensacola, Florida. 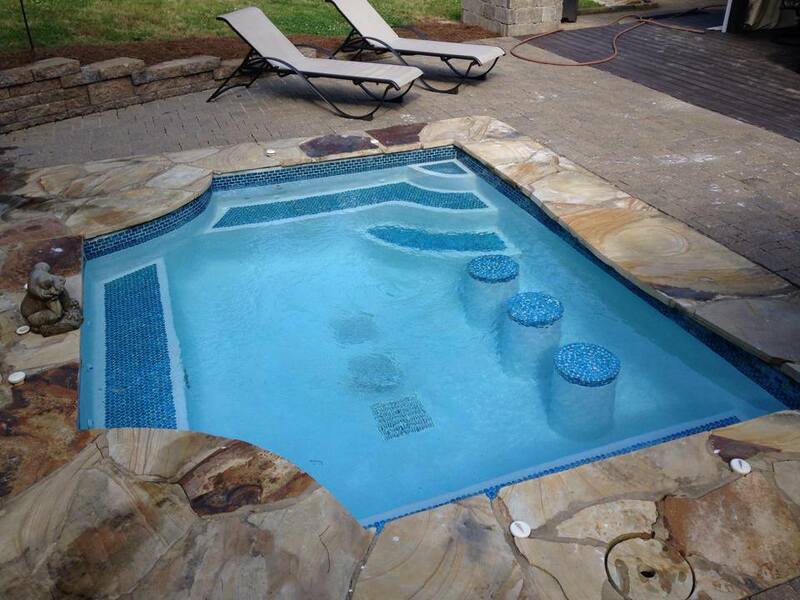 With work throughout Alabama, Florida, Georgia, Louisiana, Mississippi, Tennessee, Colorado and the Caribbean, Vickers Pools Inc. has grown to become one of the most respected swimming pool companies in the Southeast.